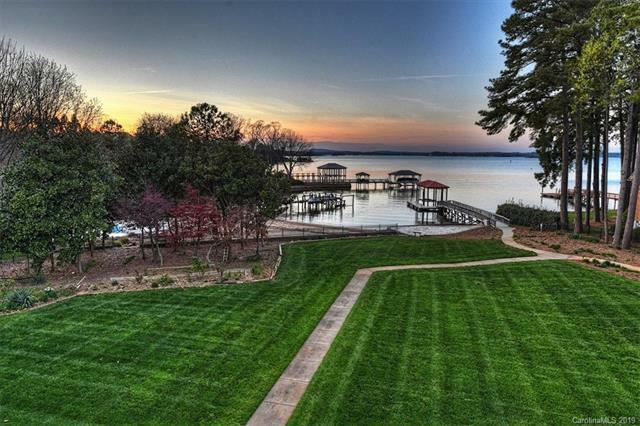 Mediterranean-style gated waterfront estate on Lake Norman. Grand porte cochere entrance to an elegant two story foyer. Great room, formal dining and cherry walled library with coffered ceiling. Lake level offers second living quarters with fireplace, full kitchen, guest suite and theater room. 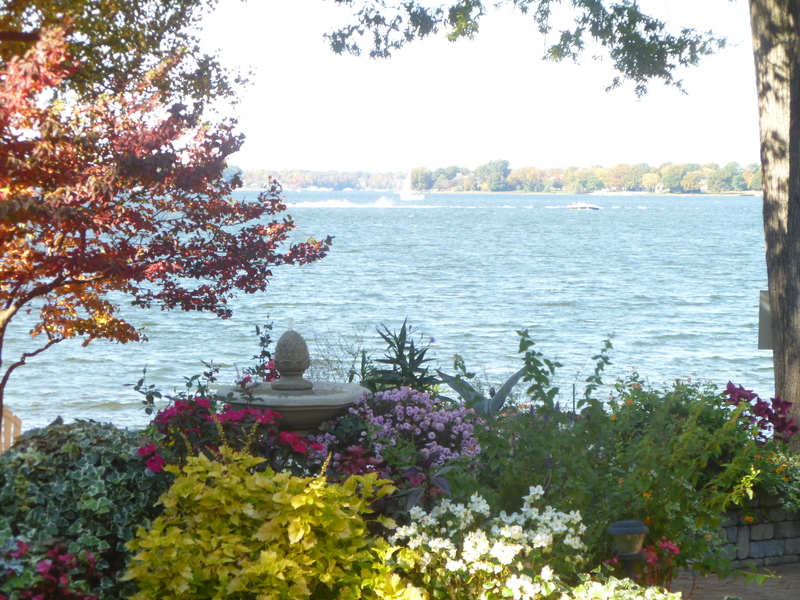 Three levels of lakeside entertaining on the freshly tiled terraces while enjoying lake views and the beautiful spring gardens that bring charm to this rare 1.12 acre waterfront lot.